and sneakers. A ball is optional. Have Fun! The FDL is a development league for boys and girls in the first through sixth grades. The league is designed to help beginning players learn various offensive and defensive football skills. It also helps the more advanced players increase their skills. The players are rewarded for understanding the skills taught by our coaches. 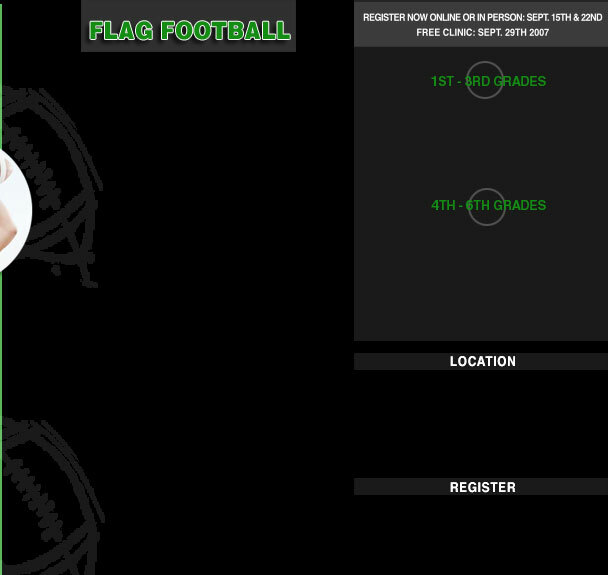 This is a fun and exciting way to learn the fundamentals of football, teamwork & sportsmanship. There will be a free football clinic for all registrants. The football clinic will be led by Norberto Garrido a former collegiate and professional football player with USC, Carolina Panthers and Arizona Cardinals. The staff will include former pro and collegiate players from The Philadelphia Eagles, University of La Verne and Azusa Pacific University. The clinic will take place at Farnsworth Park on September 29th at 1:30 pm.